ALBANY, NY, August 16, 2018 – CommerceHub, Inc. (“CommerceHub”), a leading distributed commerce network for retailers and brands, has named Tom Barone as Chief Commercial Officer (CCO). 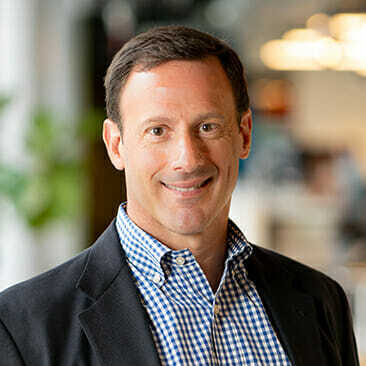 Having held previous positions at eBay Enterprise and GE, Barone brings extensive digital commerce and supply chain experience to enhance CommerceHub’s executive leadership team. Barone is a distinguished executive with 30 years of technology, operations and digital commerce experience. He is a former Vice President/General Manager of North America Operations for eBay Enterprise (GSI Commerce), where he was previously the head of Client Services for Omnichannel Operations. 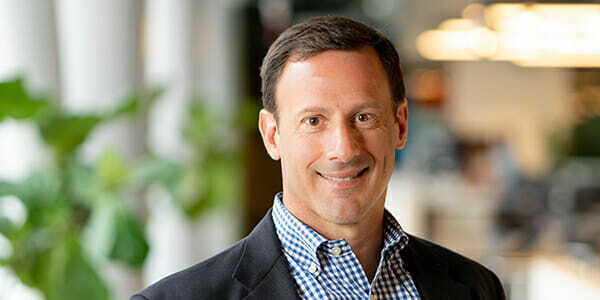 Prior to eBay, he spent 17 years at GE in a variety of executive roles, including as General Manager of the Americas Supply Chain for GE Plastics Americas. CommerceHub is a distributed commerce network connecting supply, demand and delivery that helps retailers and brands increase sales by expanding product assortments, promoting products on the channels that perform, and enabling rapid, on-time customer delivery. With its robust platform and proven scalability, CommerceHub helped more than 12,000 retailers, brands, and distributors achieve an estimated $20 billion in Gross Merchandise Value in 2018. Visit commercehub.com for more information.